Rich in music, history and culture, Nashville and Memphis offer the perfect itinerary for your student group. 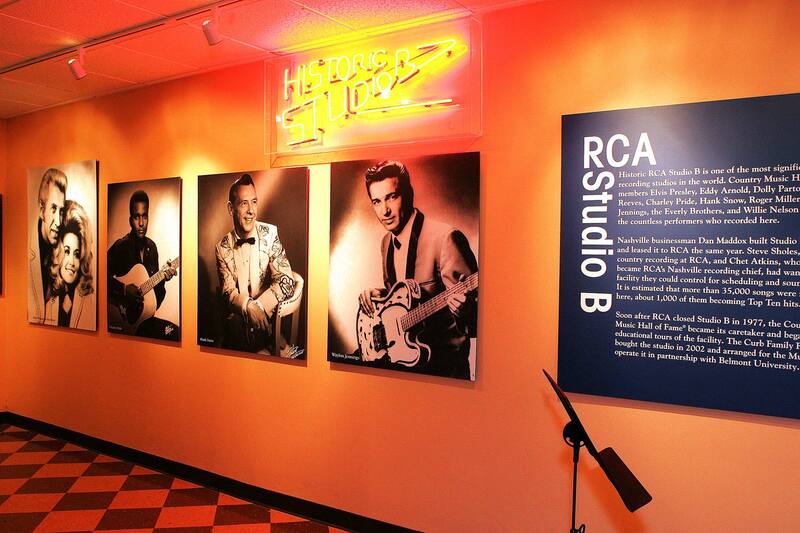 In “Music City, U.S.A.,” visit the Country Music Hall of Fame and Country Music’s “Mother Church,” the Ryman Auditorium, as well as RCA’s Studio B where echos of past hitmakers still float in the air. History buffs will find much of interest at President Jackson’s home, The Hermitage, or Belle Mead Plantation. Visitors to Memphis – Home of the Blues and the Birthplace of Rock ‘n Roll – can’t miss Graceland, home of The King, Elvis Presley. The city’s rich musical history comes to life at Stax Museum of American Soul and the Memphis Rock & Soul Museum, while the National Civil Rights Museum educates visitors on this significant period of American History.